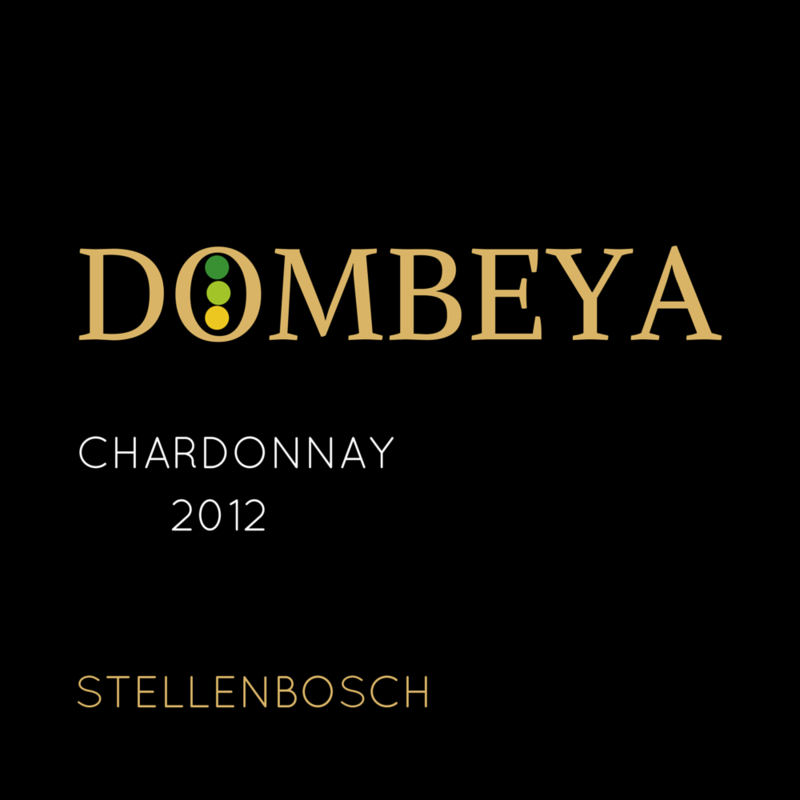 Home / WHAT'S GOING ON / DOMBEYA NEWS / Gold, Gold, Double Gold! 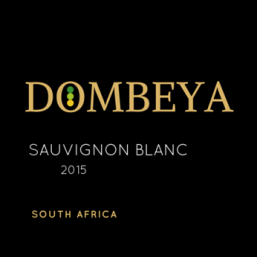 The Dombeya Samara 2005 has continued its medal winning ways by collecting another major gong, this time a double-gold medal at the prestigious Michelangelo Awards. The Michelangelo Awards are signified by the fact that only foreign judges are used. In 2008, only 41 double-gold medals were awarded. Over 1300 entries were submitted. 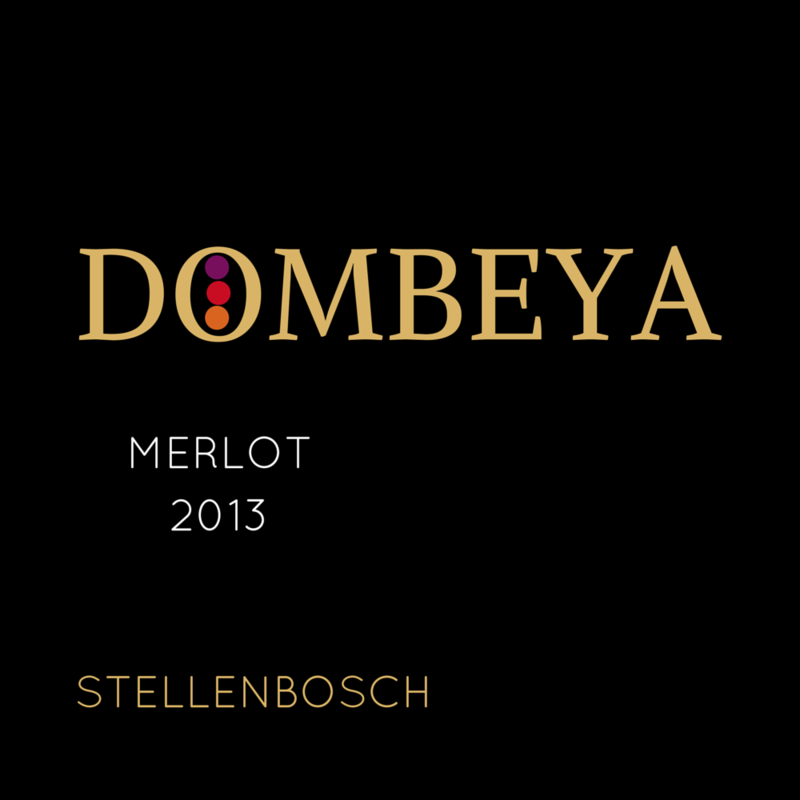 This makes the Dombeya Samara 2005 one of the most highly awarded South African wines of 2008. First, a Top 10 result in the 2008 Calyon Trophy for Bordeaux Blends. Then WINE Magazine made it their equal highest rated Bordeaux Blend in their September edition, which was followed up by this week by the outstanding Michelangelo Awards result. The Dombeya Samara 2005 is available for 80 rand at cellar door, or from the website.